BRISBANE, Australia - Jan. 18, 2015 - PRLog -- According to Australia’s latest National Nutrition Survey, more than 2.3 million Australians (13%) aged 15 years and older say they are on a diet to lose weight or to improve their health. But the Dietitians Association of Australia (DAA) is encouraging Australians to ditch fad diets this year, and focus on achieving healthy eating habits and a healthy weight by making changes they can keep up long term. 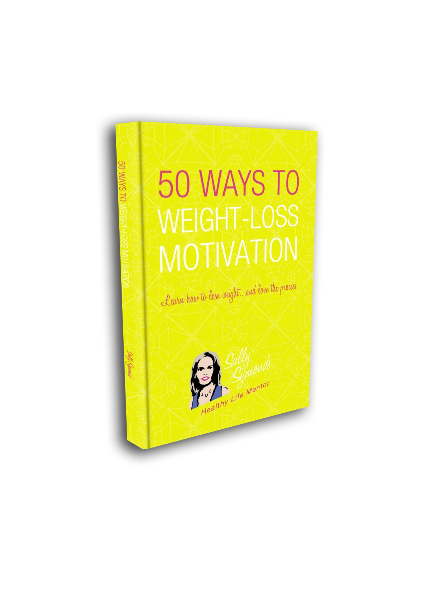 Large US study, the National Weight Control Registry, which began in 1994, has been tracking the success of more than 10,000 people who have lost at least 13kg and kept it off for more than five years. According to Professor Clare Collins, spokesperson for the DAA, the purpose of the study is to provide valuable insights into the changes that people make to shift kilos and keep them off. Sally is very familiar with the registry as she is a member of it herself. 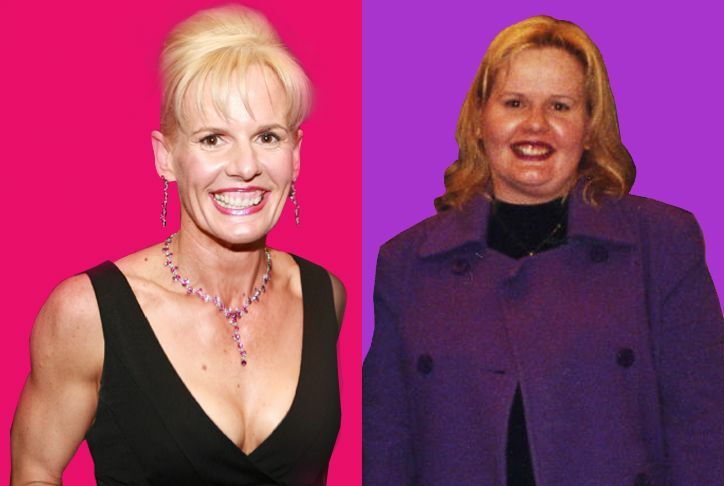 But Sally advises this doesn’t seem to be good enough or quick enough for most people who are looking for a magic pill, program or product to help them to lose weight or fight obesity, falling for clever marketing strategies that have them believing the next fad will be the one that actually works. 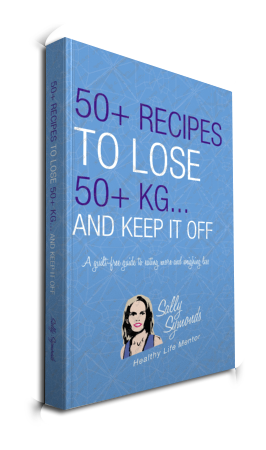 Sally Symonds is one of Australia’s highest profile leading health and fitness experts. 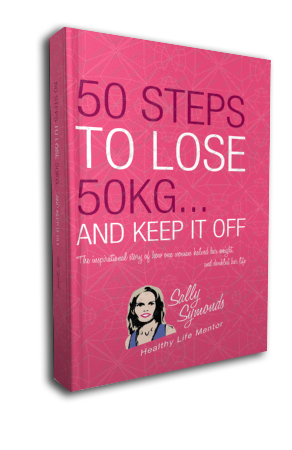 A published author of three weight loss books and motivational speaker, Sally is also the founder of a revolutionary 26 week system utilising unique and proven strategies, Love Your Weight Loss, which is available now through her website www.sallysymonds.com.au.